Our Background and our circumstances may have influenced who we are, but we are responsible for who we become! When moving to PEI or simply relocating within the province, what schools your children will attend is always a concern. However, on PEI we are blessed with excellent schools across the province as well as a first class University(UPEI) and an excellent College(Holland College). Where you live will determine to a great extent as to what Elementary, Junior High or High School your children will attend. I am including links to both the Eastern & Western School Districts and the French School District as well. In the two school districts, Eastern & Western, there are several schools who teach French Emersion from Kindergarten and upward. By contacting the School Districts you can determine what school your child will attend depending on the home you purchase. Many students decide to attend University. If you child takes this route then UPEI has a first class University experience to experience. UPEI’s four faculties (arts, education, science, and veterinary medicine) and two schools (business and nursing) offer a wide range of programs and degrees to approximately 4,400 undergraduate, graduate and doctoral students. Home to multiple Canada Research Chairs, a Canada Excellence Research Chair in Aquatic Epidemiology, endowed or sponsored research chairs, and 3M Teaching Award-winners, UPEI offers its students access to over 1,100 exceptional faculty and research staff. UPEI students come from all walks of life and from local, regional, national and international locations. In 2016, international students from close to 70 countries comprise almost 19 per cent of the University’s total enrolment. After completing High School your child may decide to attend College. 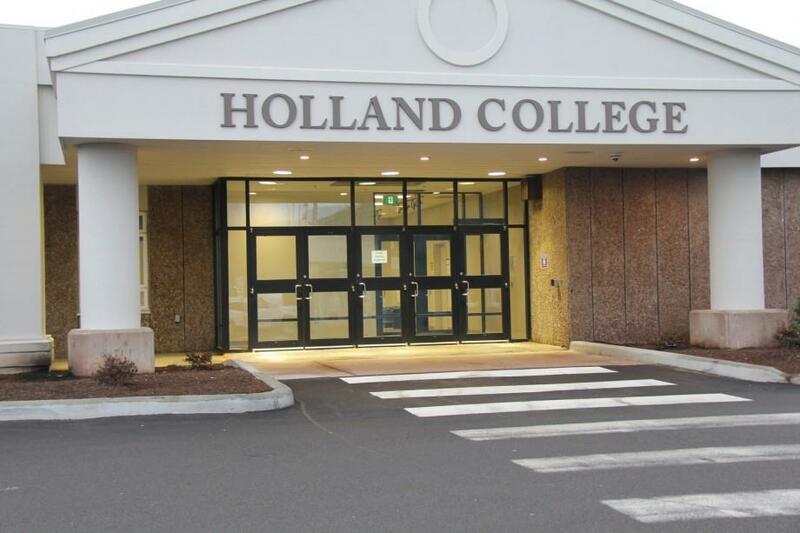 If so, Holland College is an excellent choice. There are different ways to Experience life at Holland College for yourself! Taking a campus tour is a great way to get a better idea of what it’s like to be a student at Holland College. A student ambassador will show you around the campus of your choice, and you’ll get to experience for yourself what our hands on learning environment is like. There will also be a 30 minute College Info session at 1pm each day for anyone who wants to hear some general info about their services and supports for students. This optional session will be held in 82W at Charlottetown Centre, Prince of Wales Campus. My cell number 902-629-0201 is on 24/7 so if you questions on education, schools, hospitals, where to eat, Government services or any other types of questions I will be happy to help.